Update: For the one-year anniversary of this post, Rio has updated her Google Doc of products. 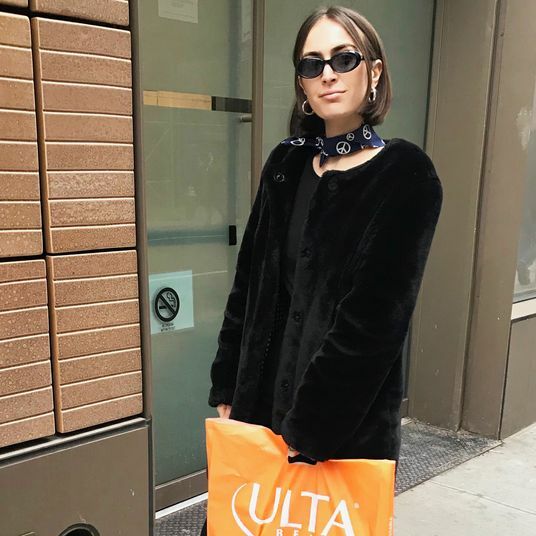 See the new list of her essentials here. I spent hours staring into the mirror, screaming, then sprinting to my computer to research treatments. I watched YouTube review after YouTube review, read blog post after blog post, and ordered product after product. 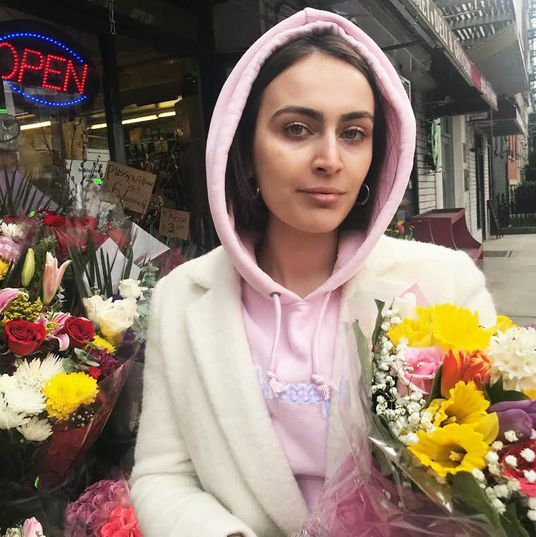 A lot didn’t work for me: the cult-favorite Biologique toners, Kiehl’s and Caudalie cleansers, “natural” masks from Whole Foods. So I turned my focus, mostly, to Korean and Japanese products, and eventually realized: This is working. People started to notice how different I looked and asked what I was using. 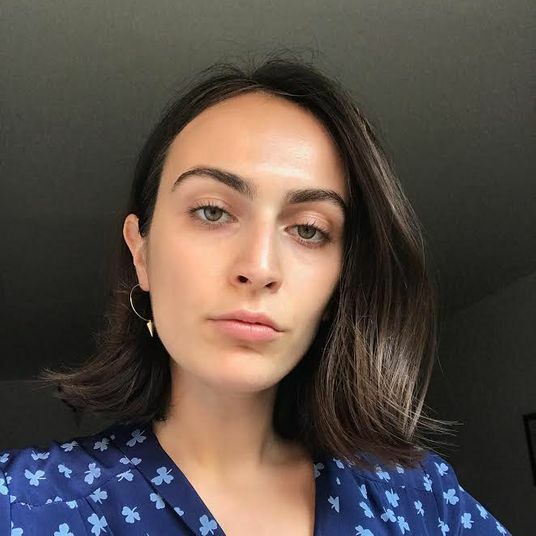 Tired of responding to texts about moisturizers and serums, I outlined my skin-care favorites in a Google doc and shared it with a few curious friends. And now, somehow, the document has 15 participants — four of whom I don’t know, and one who I think might be my friend’s boss at DreamWorks Animation. Here it is. 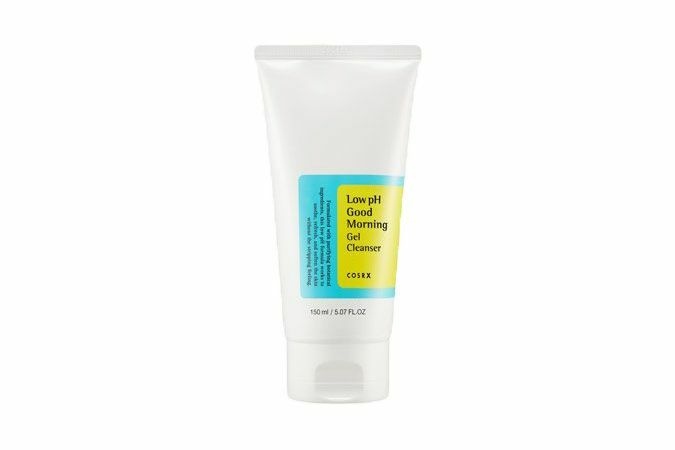 I use this Cosrx Good Morning Cleanser every morning. 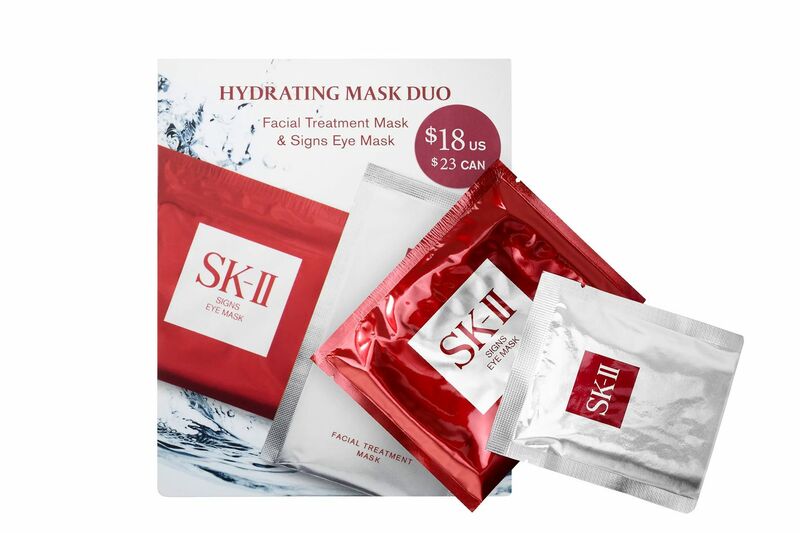 Supposedly, it provides your skin with the perfect amount of pH — and it has tea in it, which is good for your complexion. But I mostly like the way the foaminess feels when I wake up. 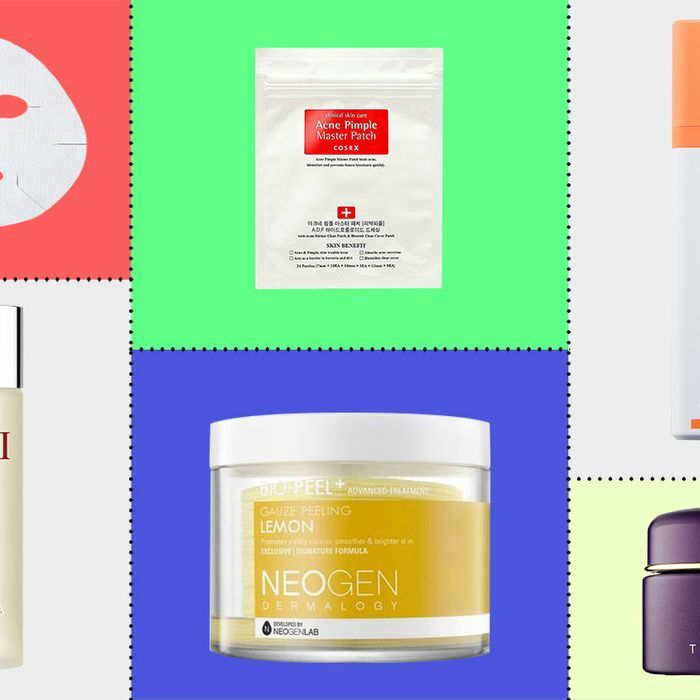 Traditional K-beauty ten-step skin-care routines will tell you to double-cleanse, but if, like me, you don’t wear much makeup, I find the second cleanse to be excessive. Sign up for the latest shopping news, great deals, and exclusive discounts. 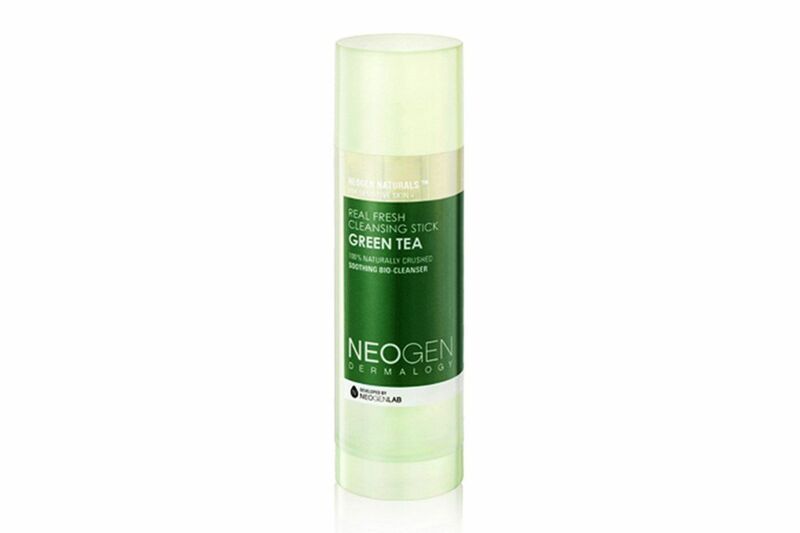 This Neogen Green Tea Cleanser stick is my favorite for traveling. It’s also a lifesaver for the gym, and for sleepovers where (sorry) you don’t trust the products your friends have in their cabinets. Chemical exfoliants can be the most essential step when it comes to curing acne, textural issues, or hyperpigmentation — I exfoliate twice a day. 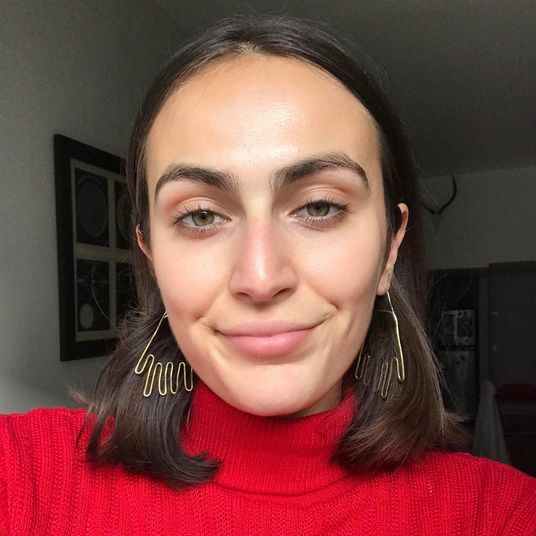 But not everyone responds well to them — if you’ve never used a chemical exfoliant before, I’d start by using them every couple of days, so you can test how your skin responds. 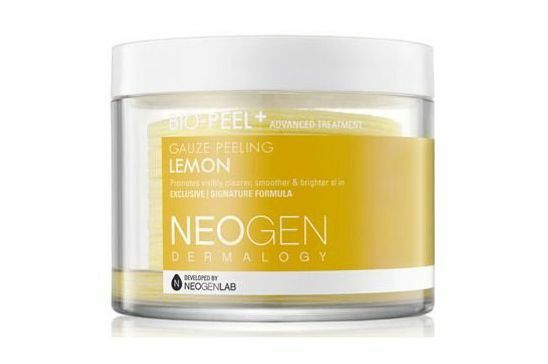 I like Neogen Bio-Peel. It’s great for brightening skin, which is why I use it in the mornings before I go to work. 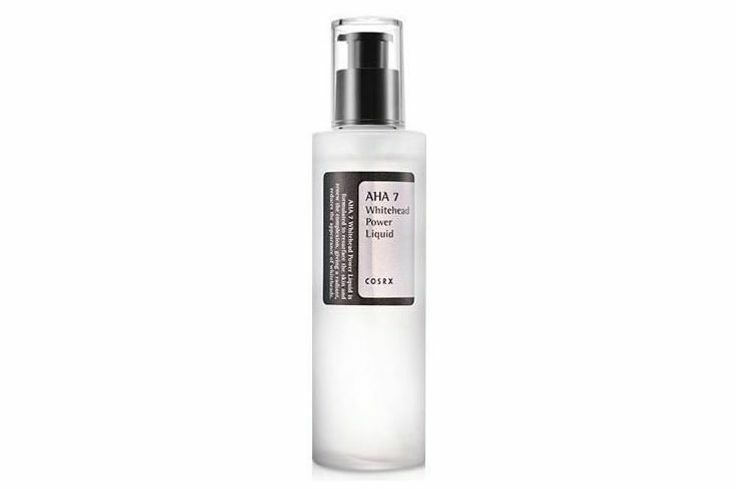 When I was having the worst hormonal breakouts, this Cosrx Whitehead Power Liquid saved me. 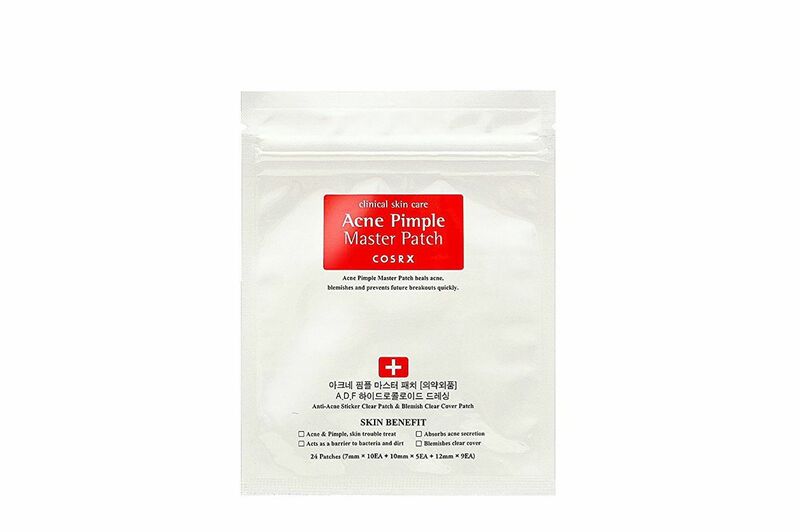 It supposedly works best on whiteheads and closed comedones (when you break out in tiny little bumps), and is great for your skin around your period. Here’s the thing though: When you put it on, you have to let it soak for 30 whole minutes. I’m serious. Put it on a timer. If you wash it off before 30 minutes, it’ll barely work. And use it at night — in my opinion, it’s too harsh for the morning. 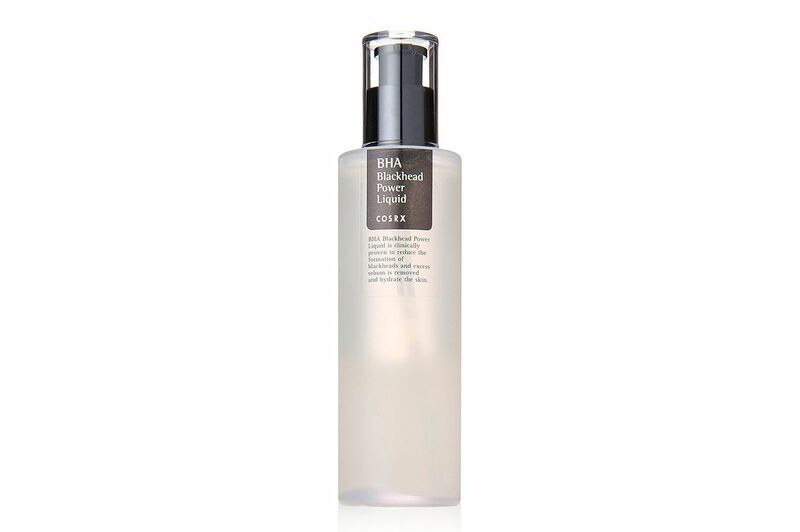 If you struggle more with blackheads than whiteheads, try Cosrx Blackhead Power Liquid instead. 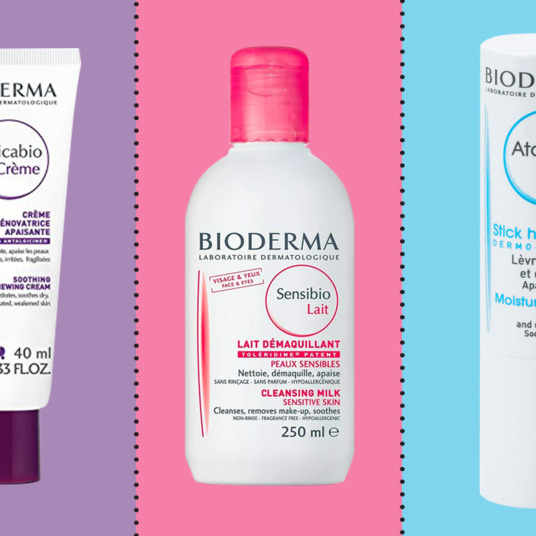 Typically, when I break out, I break out in blackhead zits around my chin — this keeps that in check. But again: Leave it on for 30 full minutes and don’t let me down. That said, Cosrx Snail Mucin is a great, cheaper alternative. 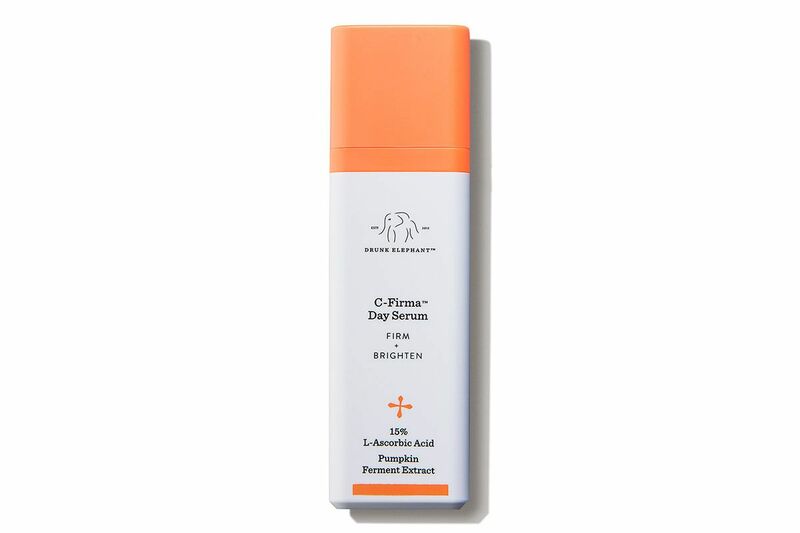 The Drunk Elephant vitamin-C serum is really, tragically expensive. 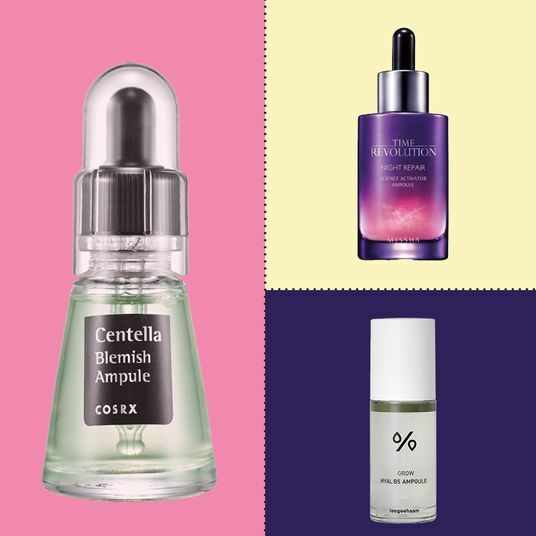 But it’s one of the best vitamin-C serums I’ve ever used, and I’ve used a lot. In case vitamin C isn’t already part of your skin regime, it should be — it’s incredible for brightening and making your skin look clean and radiant. It’s best used in the morning. 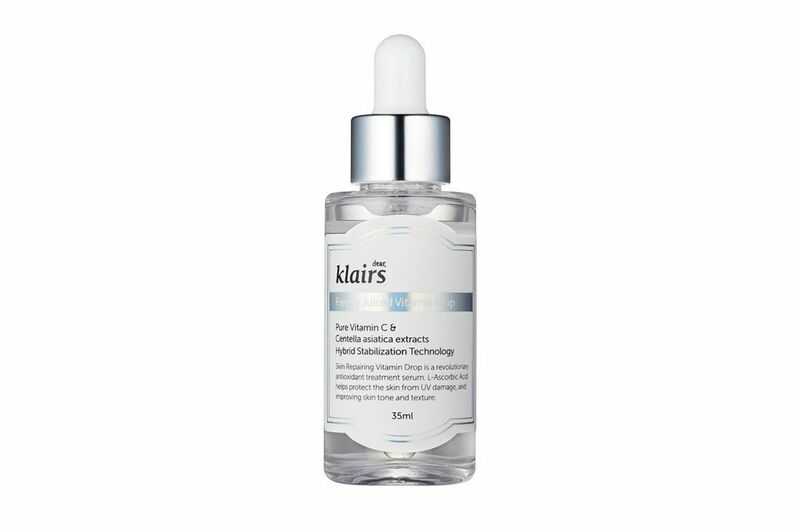 Klairs Freshly Juiced Vitamin C Serum is excellent, too, and a much more reasonably priced vitamin-C product. 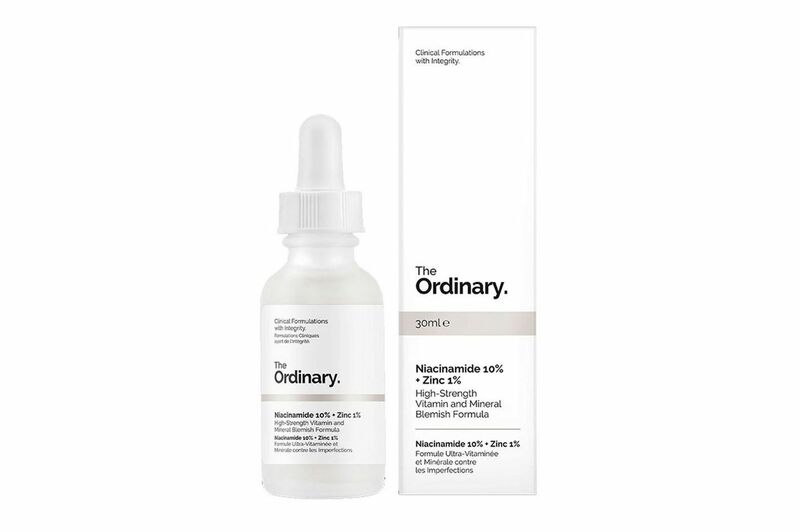 The Ordinary Niacinamide Serum is a great product for the acne-prone — it helps treat blemishes and reduces the appearance of redness. Sometimes, serums targeted at blemishes end up drying out my skin, but I’ve never had that problem with this. 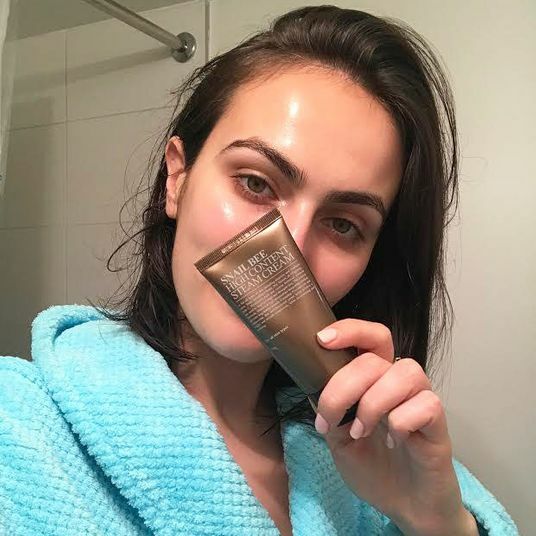 Sheet masks should be a part of your night or morning routine, not just a fun thing to do when you’re watching The Bachelorette with your friends. 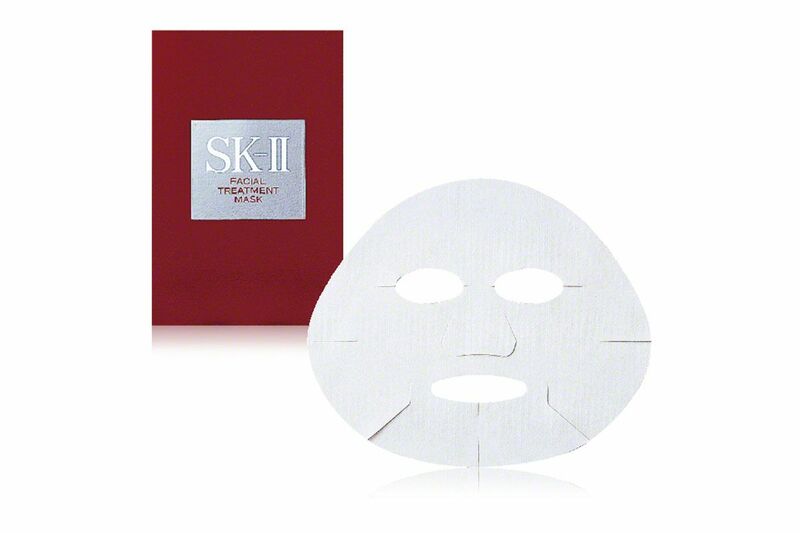 One of my favorites is the SK-II Facial Treatment Mask. I love, love, love it, and my heart breaks every time I look at its price tag. 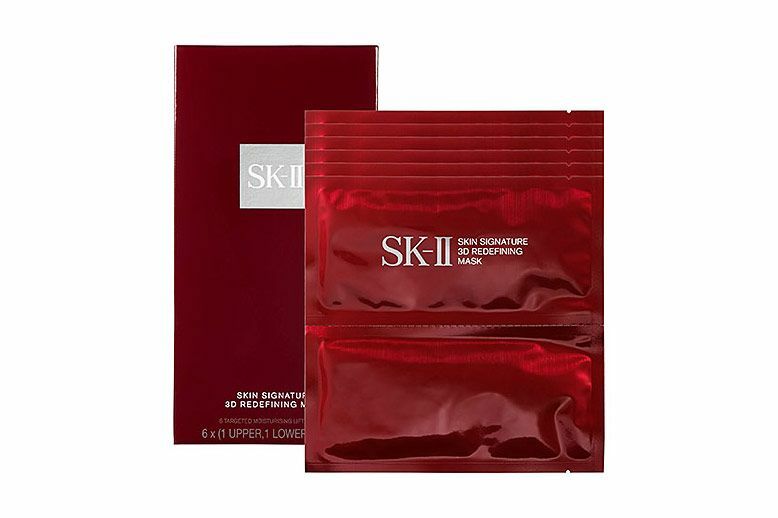 It’s soaked in all that SK-II juice — actually called Pitera — that clears your skin and keeps you looking glowy. 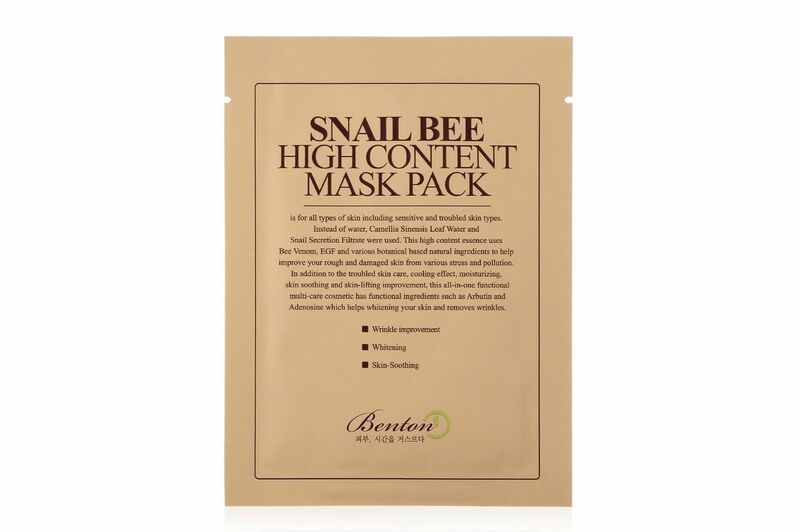 Another snail-based product that helps with texture and hydration is the Benton Snail Bee mask. Snail works great on my skin because it helps hydrate and treats spots, too — all a person could really ask for. 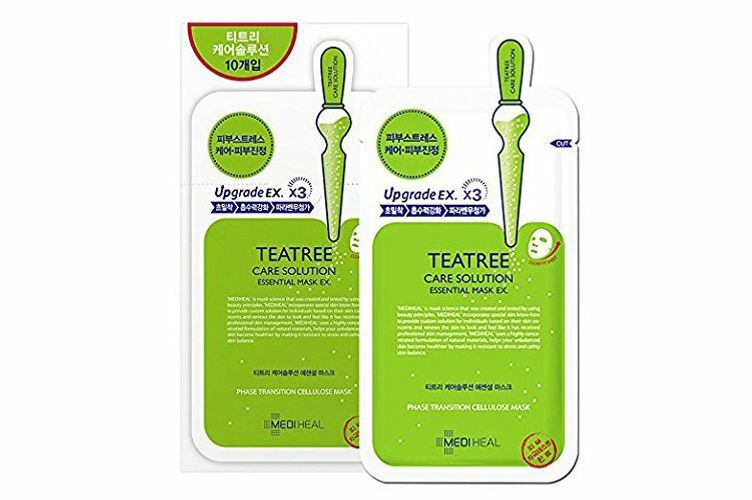 If I’m really breaking out and not just being dramatic, I’ll throw on a Teatree Care Solution Mask. 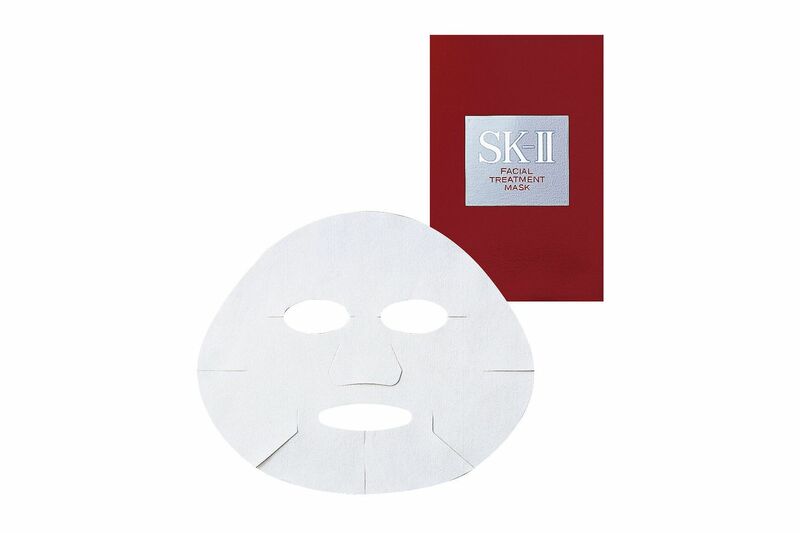 It helps reduce redness and swelling. Not ideal for those with dry skin. 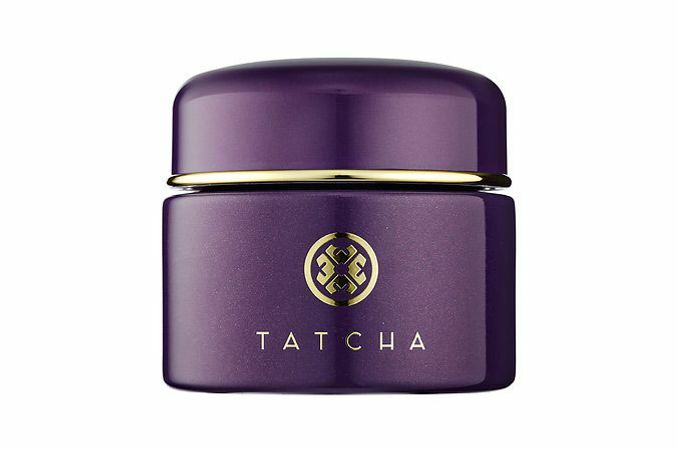 My favorite — and, I’m really sorry, but it’s incredibly expensive — is the Tatcha Indigo Recovery Cream. If you have dry skin, it’s incredible. 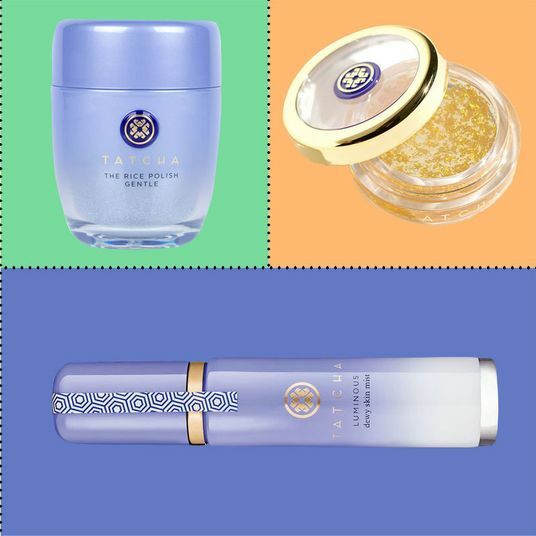 The Etude House Moistfull Collagen Cream is a cheap dupe for the Tatcha. Rich and hydrating. Cosrx Pimple Patches are the Holy Grail. Drop everything and buy them. Not even going to explain, will just say if you pop or pick a zit, put this on immediately afterward, go to bed, and in the morning you’ll see what I’m talking about and thank me.